Jefferson City police have arrested a man on charges he’s behind a weekend murder. 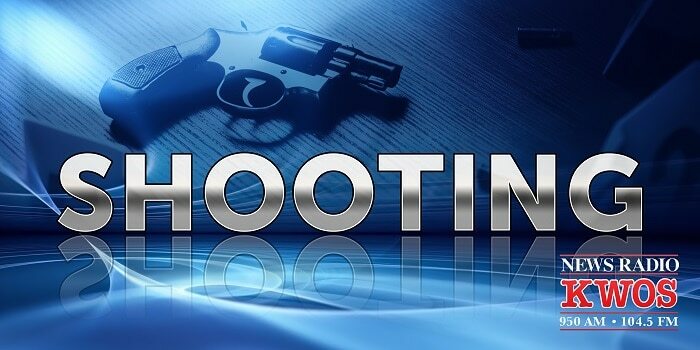 20-year-old Robert Scott was found shot on Hickory Street near Monroe early Saturday. He died at a hospital. Investigators say Marquis Avant admitted to shooting a gun during a fight leading up to the killing. He’s now in jail with no bond for second degree murder, unlawful use of a weapon, and tampering with evidence.